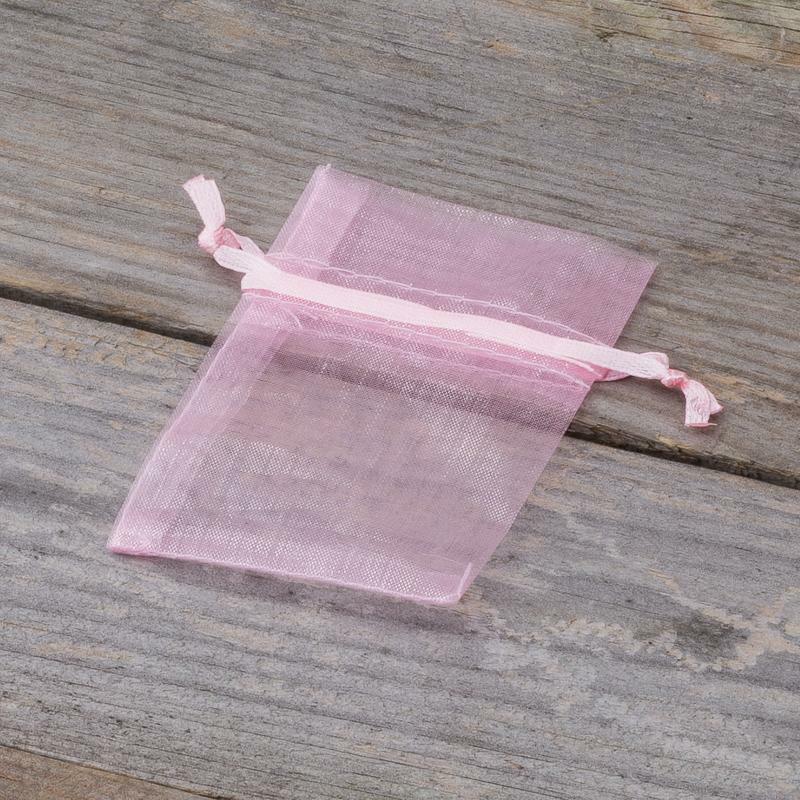 We present a collection of small (6 cm x 8 cm) organza bags dyed on light pink colour. 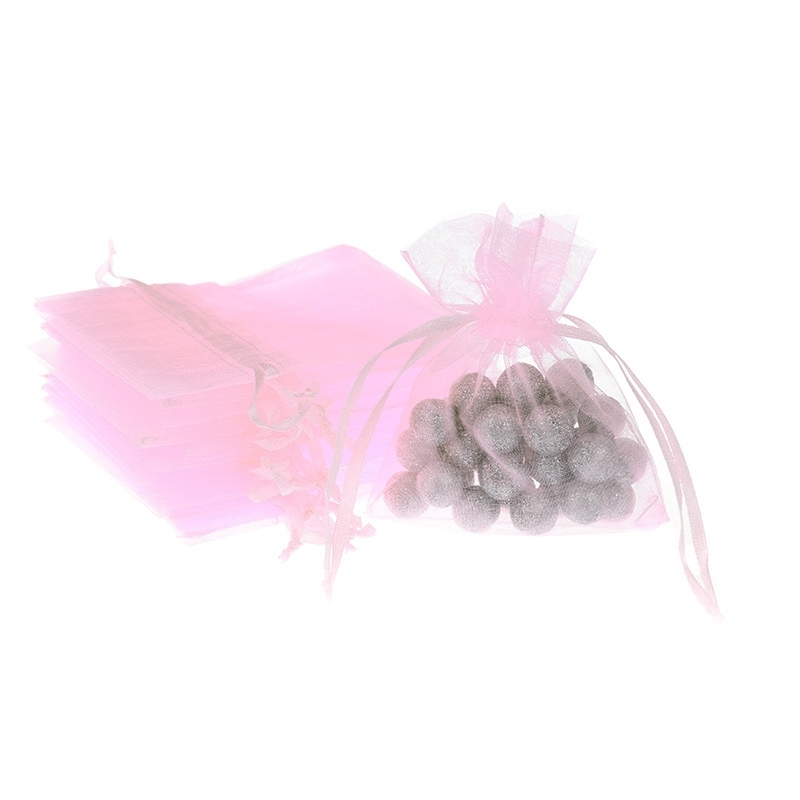 The whole package contains of 25 favour bags that can be used in a hundred different ways. 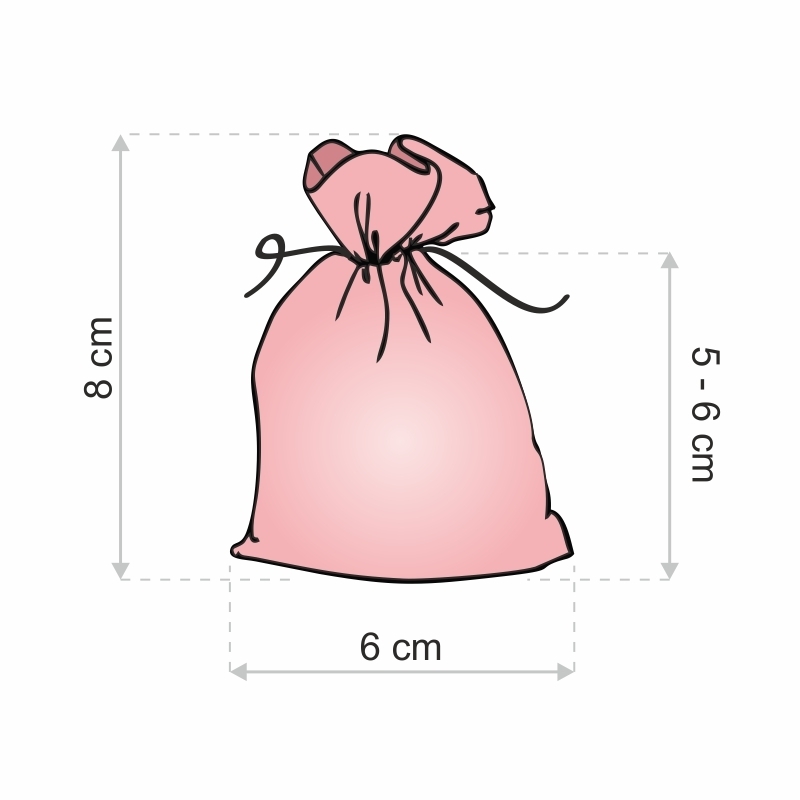 We can also create bags with decorative printing, adding your company logo directly onto the material - just contact us and we will discuss the details. 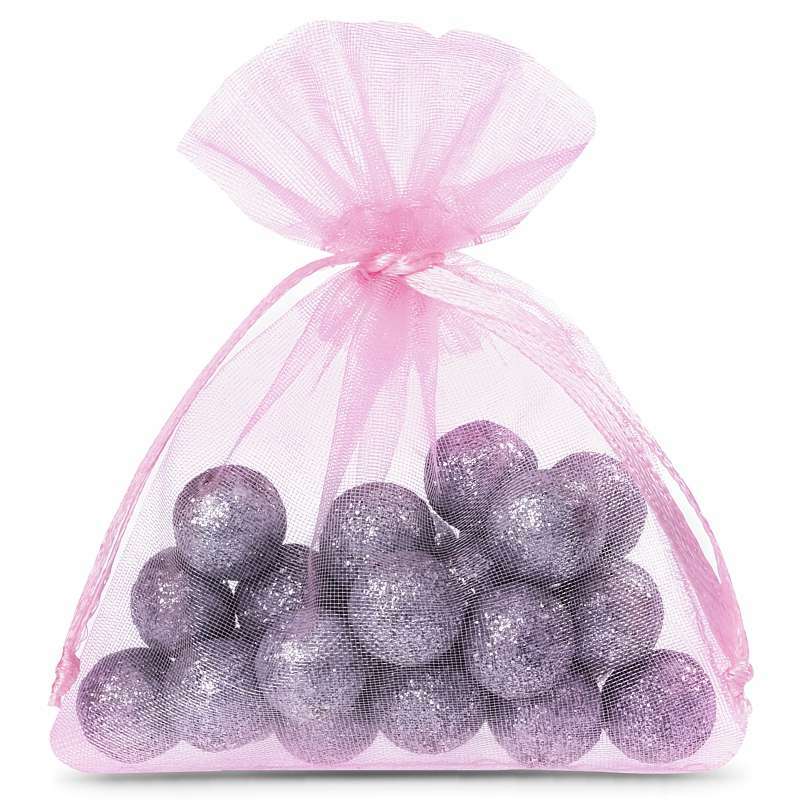 These practical shiffon bags are a great idea to store little objects: a collection of coins, sewing materials, little advertising gadgets, jewellery, sweets, and even petals of flowers (such as lavender) - the possibilities are endless, and the only limit is your own imagination! 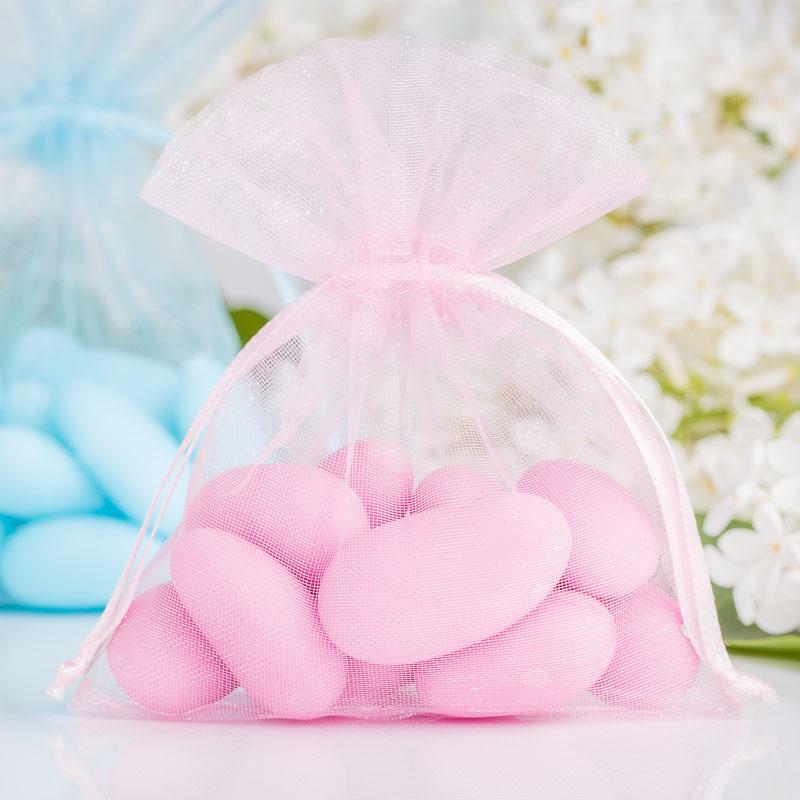 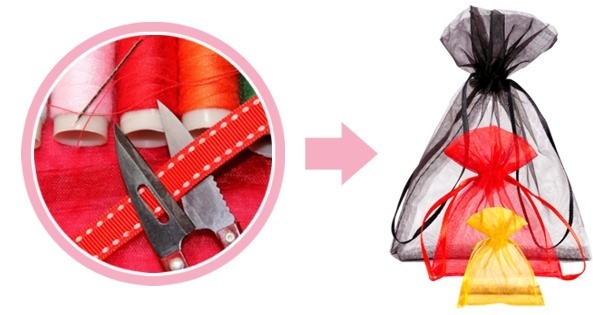 Organza is a weightless and very elegant material, which makes it a perfect way to pack a little gift for a close person - however, this pack of 25 bags will ensure that you will be able to make presents for the whole family! 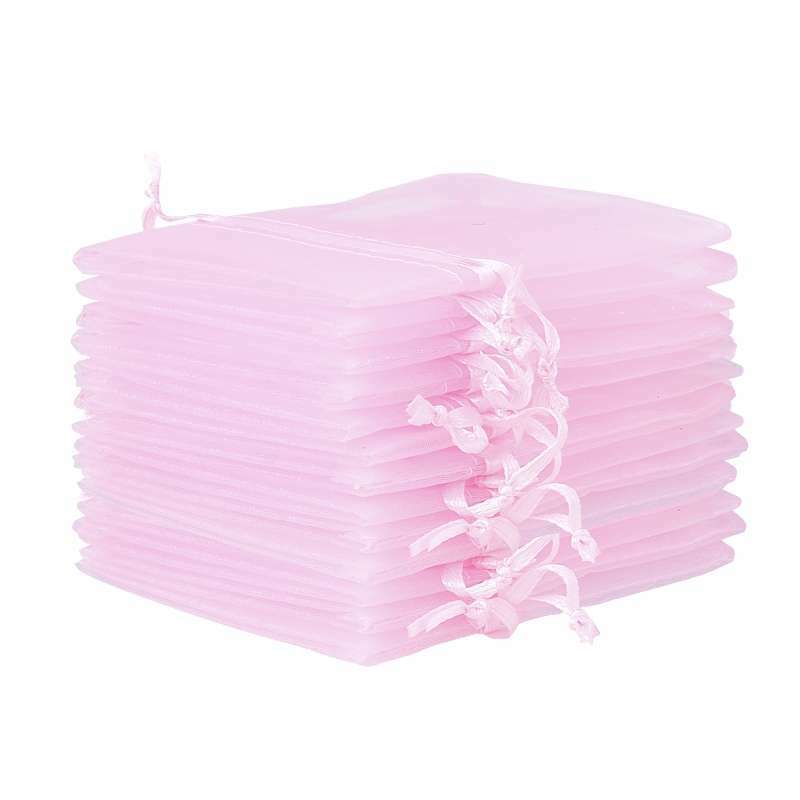 The bags have a nice color, thanks to which they will be ideal for home decoration.